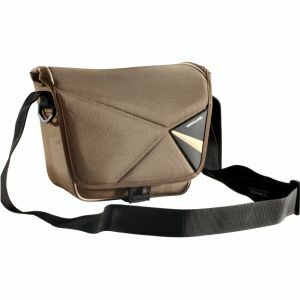 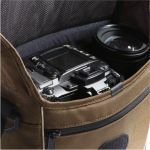 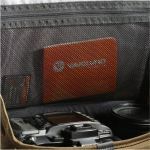 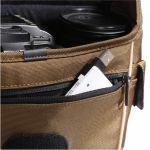 Pampas II 18 shoulder bag is a stylish protector for your DSLR or compact, mirrorless interchangeable lens camera setup. 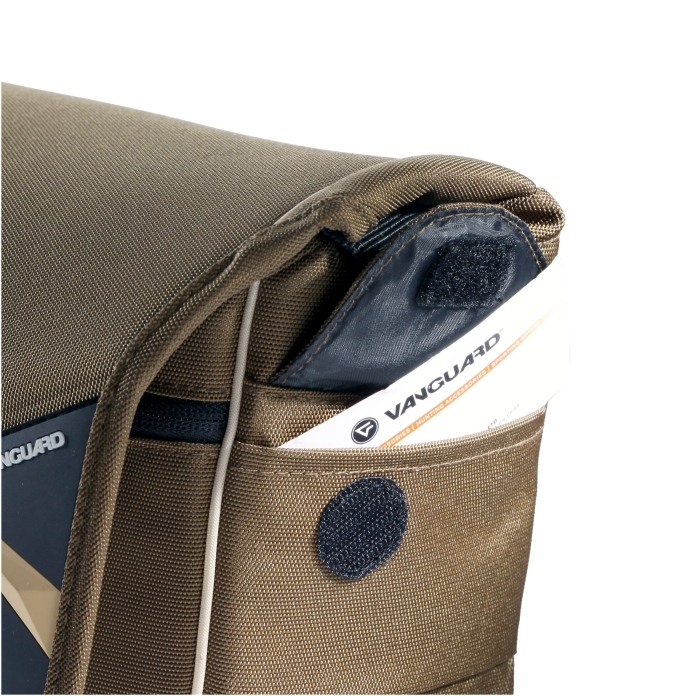 Light in weight but big on protection, Pampas II 18 won’t ever slow you down or wear you out. 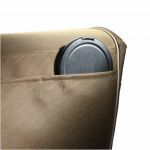 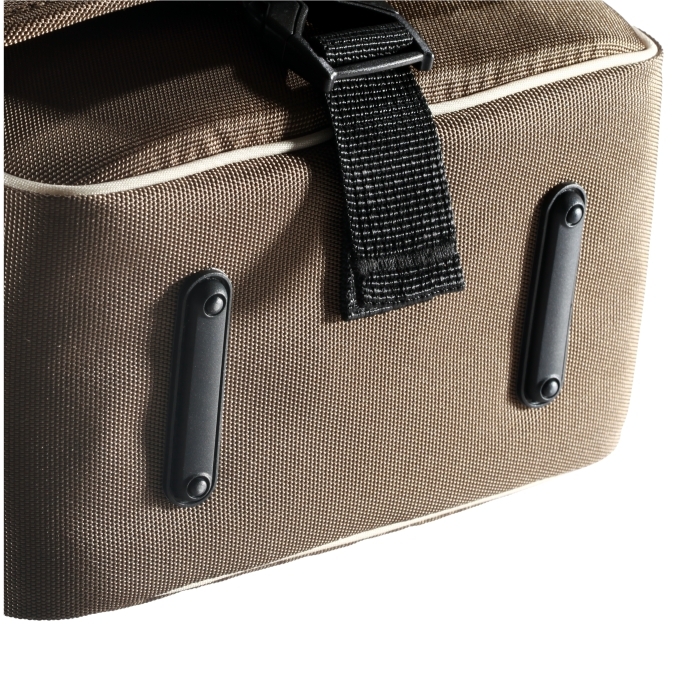 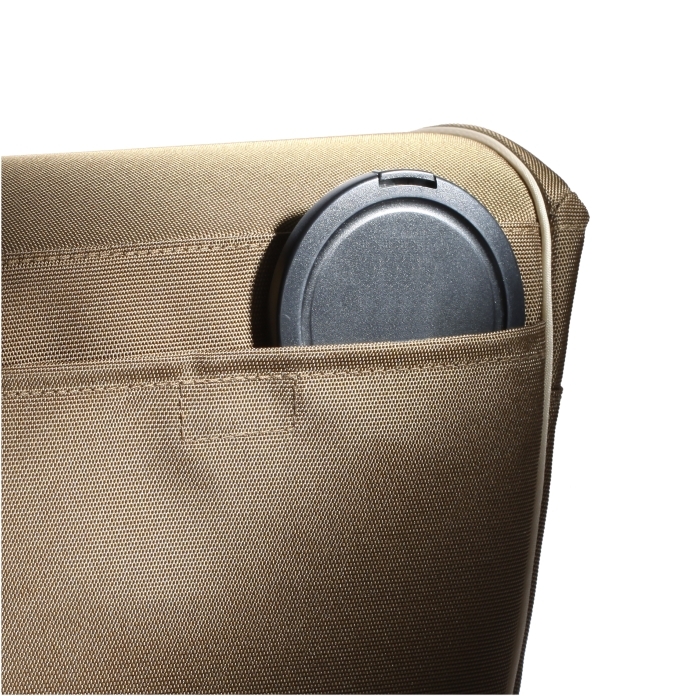 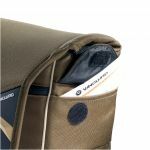 Its shoulder strap features a Quick Adjustment System, making sure it instantly fits with comfort.